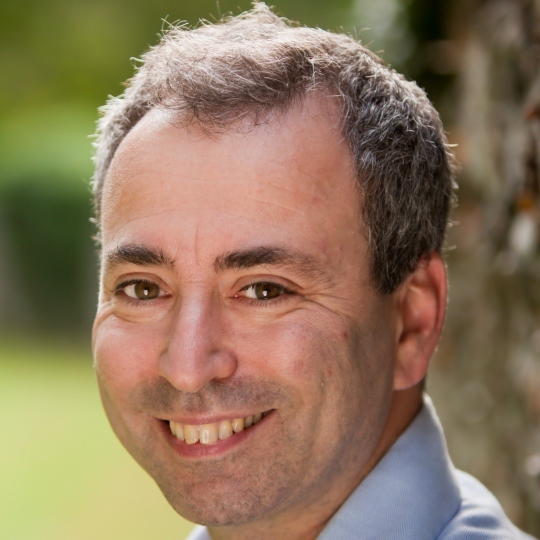 Author Mike Clayton talks about his new book Brilliant Project Leader: What the best project leaders know, do, and say to get results, every time. I recently read Mike Clayton’s new book Brilliant Project Leader: What the best project leaders know, do, and say to get results, every time. I found this book to be packed with leadership insights and practical tools that have been clearly proven on real world projects and informed by research from various fields such as psychology, social sciences, and understanding of how our brains work. In Brilliant Project Leader, Mike provides valuable leadership skills for each stage of the project from initiation to closure. He also provides an entire section on essential leadership skills in tough times that provide specific tools to help project managers cut through the uncertainty, confusion, and conflict that we often experience on complex and challenging projects. M ike Clayton has been a project leader on a wide variety of business and public sector projects. His main experience was as a Senior Manager with international professional services firm Deloitte. Some of Mike’s clients while working there were BAA plc, General Motors, British Gas, Vodafone, Prudential, The Post Office, and Transport for London. Since 2002, Mike has trained over 4,000 people in the fundamentals of project management and the essence of project leadership. Brilliant Project Leader finally brings Mike’s vision of what it takes to move from Project Management to Project Leadership to a wider audience. 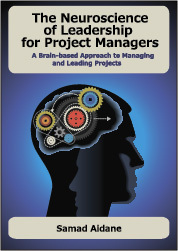 What was the background for writing “Brilliant Project Leader” and what do you tell people who think there is already a successful book called “Brilliant Project manager” so why book about Brilliant Project Leader? Mike’s first rule of teams: you get the team you deserve. What do you mean by this principle? You identify 4 essential components for leading project teams: The individual, the plan, the team, and the communication. Give us a brief overview of these components. One of the many things I like about the book is how you provide the essential leadership skills for each stage of the project. You talk about three key leadership skills for the definition stage: Managing upward, stakeholder management, and negotiation. Why are these skills critical for this stage? To help with negotiation, you provide the FARB Process for structuring arguments. Can you explain the process? You recommend to plan in milestones that will allow us to mark and celebrate success at regular and frequent intervals. Why is this important planning principle regardless of the methodology one uses? Controlling changes to the original scope can generate intense emotional conflict. You describe the wrong way and the right way in dealing with requests for change. Can you give us your recommendations on the most effective way of dealing with changes to project scope? Communicating setbacks is one of the most challenging aspects of leading projects, especially for first time project managers. You recommend an effective approach for delivering bad news. What’s your approach? You emphasize the importance of giving feedback and you provide an effective way of having the conversation about feedback. Can you share with us your approach? You say that “In tough times, project management is not enough. People get scared and uncertain and need leadership to keep them working effectively” and you talk about two concepts: “structure of resistance” and “Timing and leadership”. Can you elaborate on these two concepts? I loved the Drama Triangle you describe in the section about project team leadership in tough times. Can you describe the Drama Triangle? I also loved the SCOPE process: the Five step process for mentally taking control of bad situations. Can you talk to us a little bit about this process?